!! OMG, you can do it too: Throw Shoes at Bush !! This game is harder than it looks, but it’s so satisfying when you succeed! 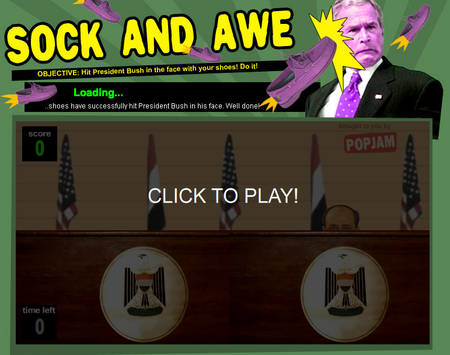 Be the first to comment on "OMG, you can do it too: Throw Shoes at Bush"